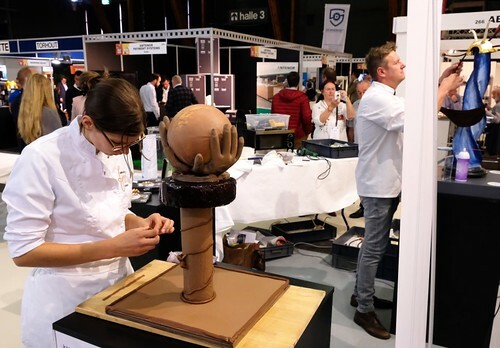 From Sunday 30 September to Wednesday 3 October, craftsmanship & experience for bakers will be given centre stage at Kortrijk Xpo (Belgium). After a three-year wait, we are now able to look forward again in anticipation to a new edition of Broodway - the leading Belgian trade fair for bakers, pastry chefs, chocolatiers and ice cream makers. You will have the opportunity to discover trusted suppliers and new partners, new products, new techniques and the latest trends. And the fair will be pushing out far beyond the limits of the world of bread. Yet again Broodway will be taking place at the same time as Meat Expo. Gathering ideas and exchanging experiences with colleagues from the butchers' sector is simpler than ever before!